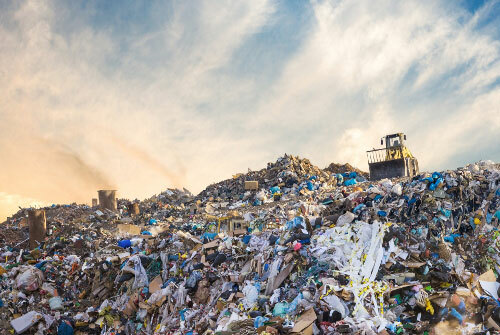 Yunirisk offers its customers an ideal way to treat their waste, without any impact on the environment, and in full compliance with all the principles of health and safety at work. We provide recycling solutions to various industries, from gas and oil to telecommunication and public service companies. Produced from recovered waste, SRF (Solid Recovered Fuel) is suitable for use in plants that use solid fuel as energy source and represents sustainable alternative to landfill disposal. Do you have industrial waste that we can recycle? Every year, hundreds of millions of tons of waste are generated by industries all over the world. YUNIRISK has been managing industrial waste for over a decade now. By using MID-MIX® patented technology, we are able to treat various types of hazardous and non-hazardous industrial wastes by converting them into a new, for people and the environment harmless material which has reuse value, that we named Neutral. MID-MIX® technology is accepted and patented in EU, where it’s applied with great success. MID-MIX® technological process is accepted and patented in the countries of EU. The goal of this technology is the maximum utilization of municipal solid waste.